The rest of this blog shows how to do each of these things. If you've assigned a short-cut key to your macro, you can press it now. In our case, it was SHIFT + CTRL + R.
Click and drag with the plus symbol to draw your button. Choose from the list of macros that you've written - this appears automatically. 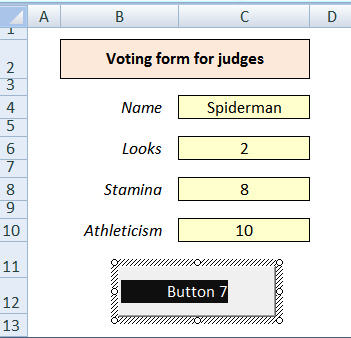 Click and drag across the text of the button, and type something else in. 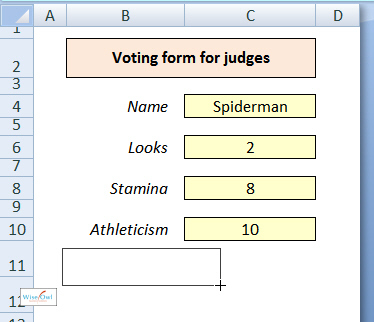 Right-click on any Excel 2003 toolbar and choose to display the Forms toolbar (from this you can insert a command button). The only hard thing about assigning a macro to a picture is choosing the right picture! 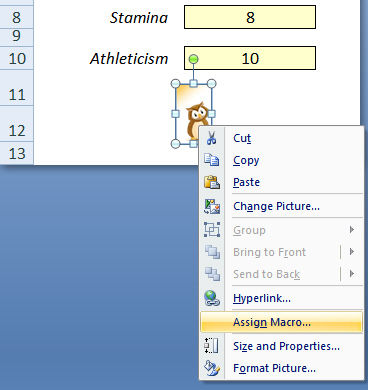 Paste any picture onto your worksheet, then right-click on it to assign a macro to it as shown here. 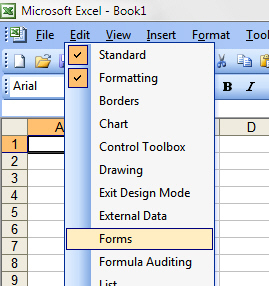 This option is different - and more complicated - in Excel 2003, so only the 2007/2010 method is shown here. Follow the numbered steps below! Choose to display a list of macros. Double-click on the macro you want to assign an icon to. 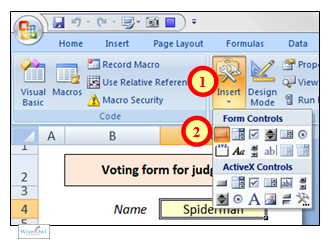 Click on the macro where it appears in the right-hand list to select it. Click on the button to modify the icon, and choose a different picture. Here I've gone for a pi symbol (or should that be tau? ), for no particular reason. Clicking on this tool will run the macro. 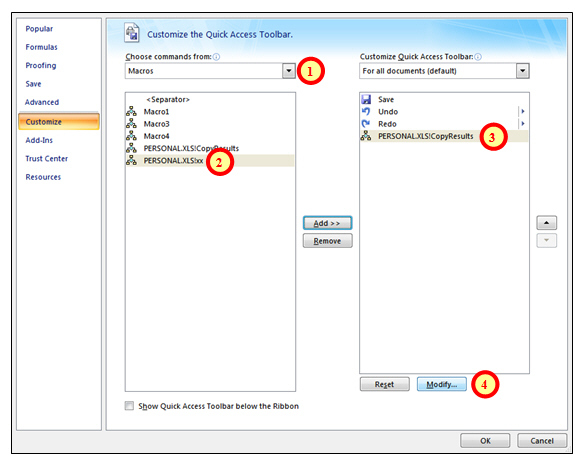 Your customised quick access toolbar will remain visible even when the workbook containing your macro is closed down. If you click on the icon in this case, Excel will automatically open the workbook and then run the macro, which is pretty much what you'd want and expect.